Luc Van Gool got a degree in electro-mechanical engineering at the Katholieke Universiteit Leuven in '81. Currently, he is full professor at the Katholieke Universiteit Leuven in Belgium and the ETH in Zurich, Switzerland. He leads computer vision research at both places, where he also teaches computer vision courses. He has authored more than 500 papers in this field. He has been a programme committee member of several, major vision conferences, and acted as General Chair of the International Conference on Computer Vision 2011 in Barcelona and the European Conference on Computer Vision 2014 in Zurich. His main research interests include 3D acquisition and modeling, object recognition, tracking and pose extraction, and the combination of those. 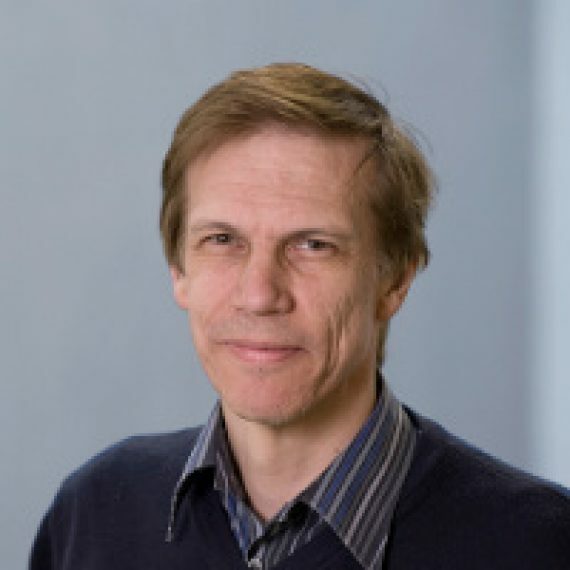 Luc Van Gool has received several prizes for his research, including a David Marr Prize in 1998, the ISPRS Helava Award in 2012, and the Koenderink award in 2016. He was the coordinator of several European projects, incl. the ERC Advanced Grant `VarCity’. He is a co-founder of the spin-off companies Eyetronics, GeoAutomation, eSaturnus, EndoSat, kooaba, Procedural, upicto, Fashwell, parquery, merantix, Sensifai, and uniqFEED. He is editor-in-chief of Foundations and Trends in Computer Graphics and Vision. Currently, his leads the TRACE labs on automated driving, both in Leuven and Zurich, in collaboration with Toyota. TRACE is a network of high-caliber research labs in Europe, focusing on computer vision technology for automated cars. TRACE works closely with other research units within the Toyota family. First of all, there are constant interactions with Toyota Motor Europe (TME), near Brussels. Furthermore, there is a tight collaboration with the Toyota Motor Corporation (TMC) in Tokyo. Last but not least, we also work together with our colleagues at the Toyota Research Institute (TRI) in the USA (at Palo Alto, Ann Arbor, and Cambridge).